oh what a joyous day it tis!!! 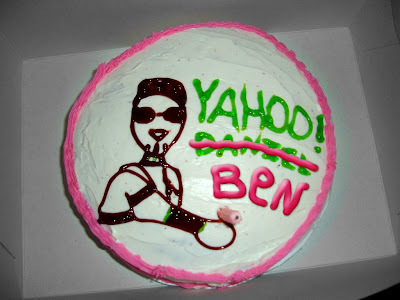 sidney is blowing up juxtapoz.com & benji turns 32!!!! congrats to both of you. easy on the jager bombs tonight guys! hee hee hee!